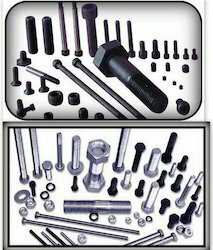 We are reckoned as one of the prominent Stainless Steel Nuts & Bolts Manufacturers in India. Various national as well as international clients are placing bulk orders for our Stainless Steel Nut Bolts. This is due to their unmatched quality and inexplicable performance in respective applications. 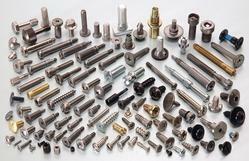 We are dealing in Aluminium Bronze Nuts that are available in different grades. These are made by high grade of aluminum and bronze. Export quality silicon bronze nuts manufactured under team of highly professional experts in the Industry.